Avalon GS offers high-value luxury pontooning at an affordable price. 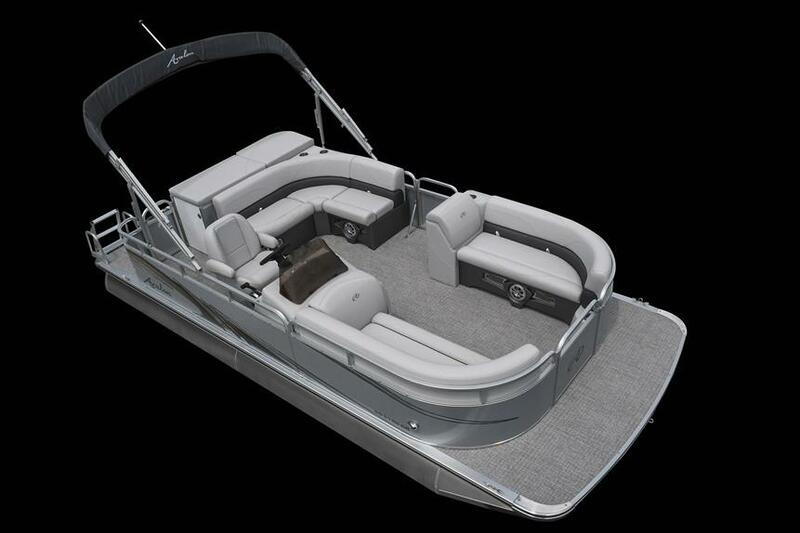 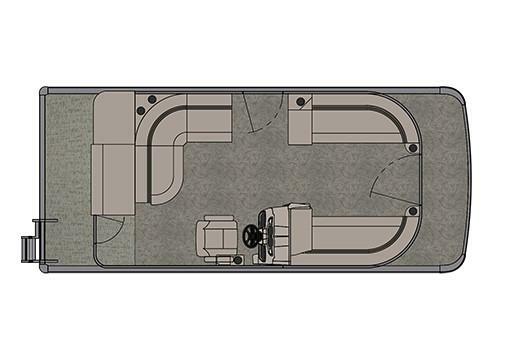 The GS Cruise model includes two large front benches, and curved rear bench for maximum seating for easy conversation, as well as a sundeck for laying out. This full-size best seller is now offered at a great promotional price. 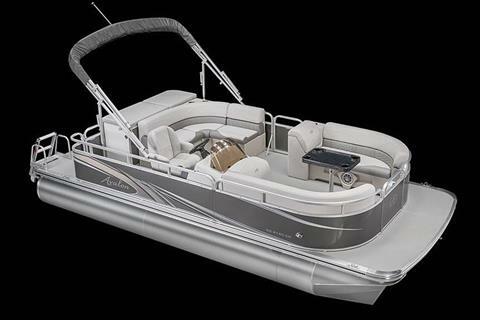 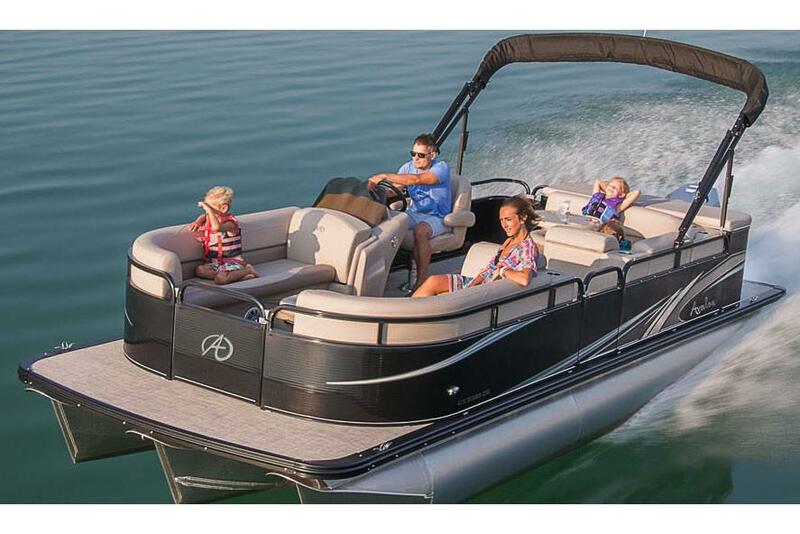 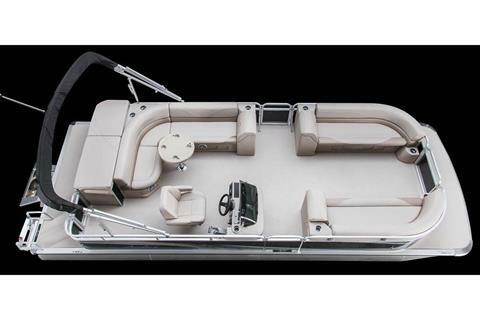 Enjoy the latest in quality features in one of our compact pontoon sizes.